I've heard it said that the reason we have so much difficulty with computer security is that, while we've all got a pretty good handle on physical security, computer security is much more abstract. 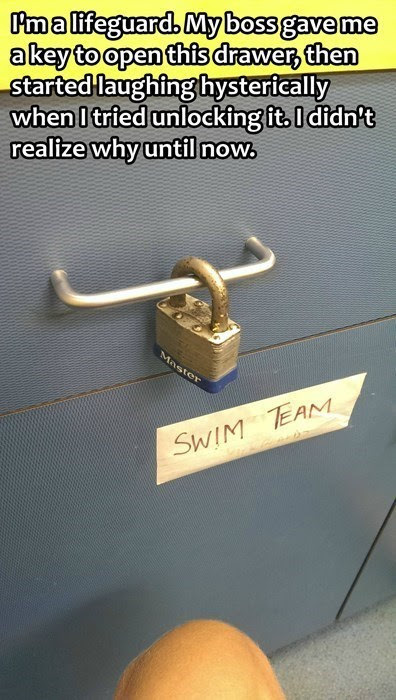 The problem is, I'm not sure we really do all have a good handle on physical security. 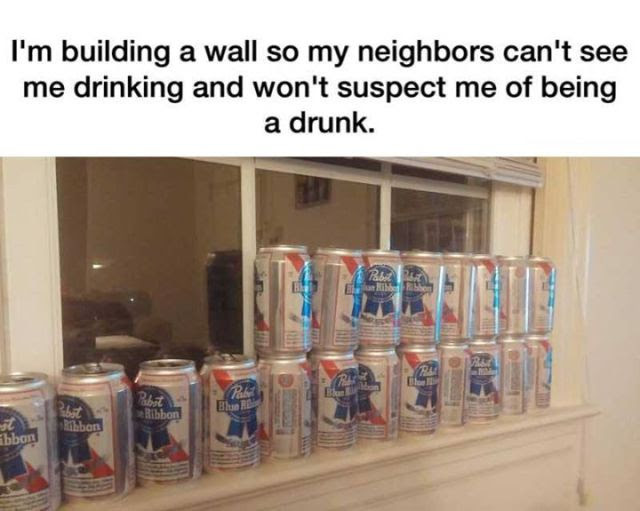 Privacy is certainly valuable, but maybe you shouldn't pay for it with your liver. 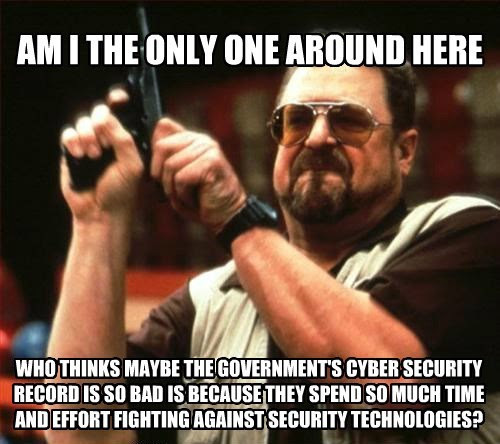 The irony of the government's security efforts is that our security is a threat to their security. How considerate of the subject to finally invite those nice swat team members in, because they didn't seem like they were getting in any other way. A lock is only as strong as the door it's securing, and that is one heck of a door. 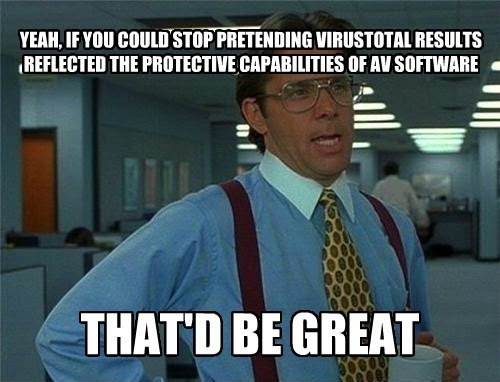 People misusing/misinterpreting VirusTotal results to help justify the axe they have to grind with AV has become as tedious and boring as cover sheets for TPS reports. If there's one thing that can minimize downtime caused by lost, corrupted, or encrypted files, it's backups. This was inspired by a tweet by John Kitzmiller (which cheezburger.com managed to figure out on it's own? creepy). 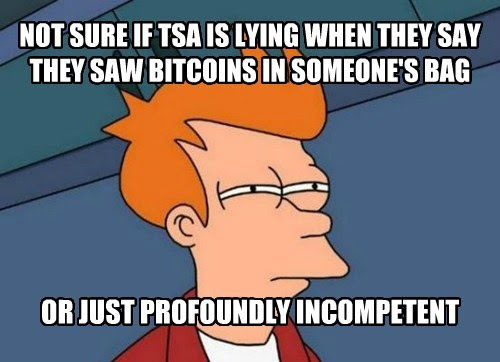 I think any TSA personnel who think "I thought I saw bitcoins" is a legitimate excuse for anything needs to be immediately fired because they are either incompetent at doing their job or lying (and doing so incompetently). Bitcoins don't exist in the physical world, they are data, and so you can't just see them in someone's bag anymore than you can see their search history in their bag. Be honest, would you or someone you know have fallen for this? 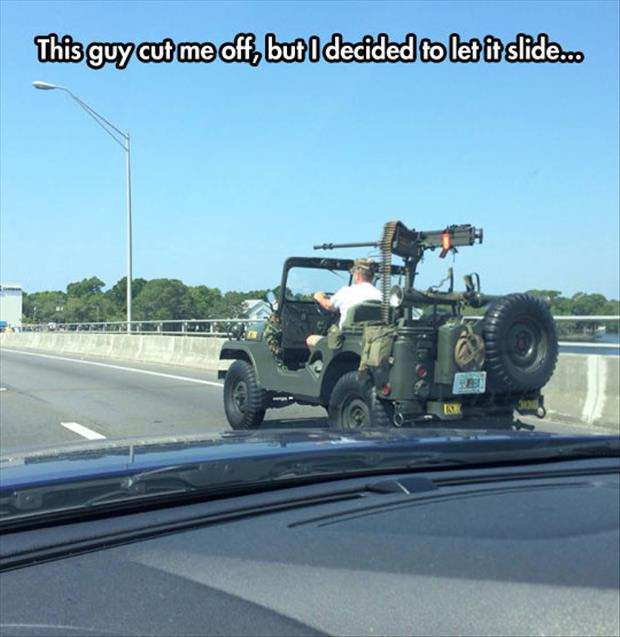 I can think of a couple of people I'd like to try this on. Well, it kind of fits the observable evidence. They consistently get a failing grade when it comes to their own security practices, and they keep trying to weaken everyone else's security capabilities, so what are we supposed to think? 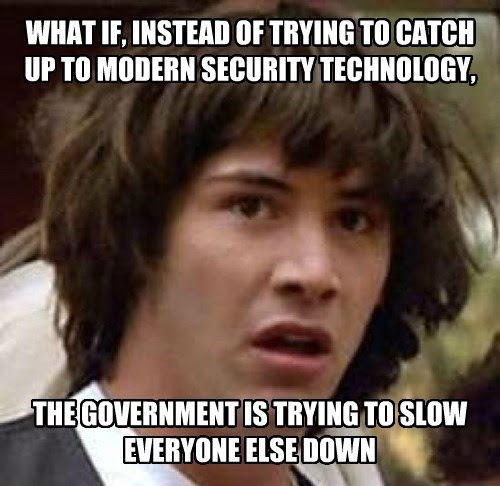 Actually, if it's clearly what they're doing, perhaps Conspiracy Keanu isn't the right image macro. 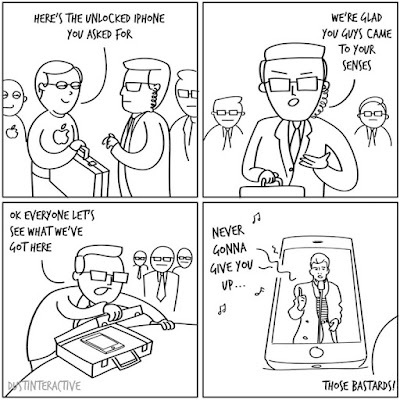 Since the FBI apparently shot themselves in the foot, rather than Apple kissing it and making it better, I think the FBI deserves some mocking. 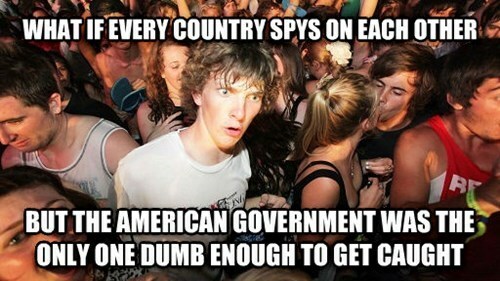 Apparently people in the intelligence community think we're all stupid. 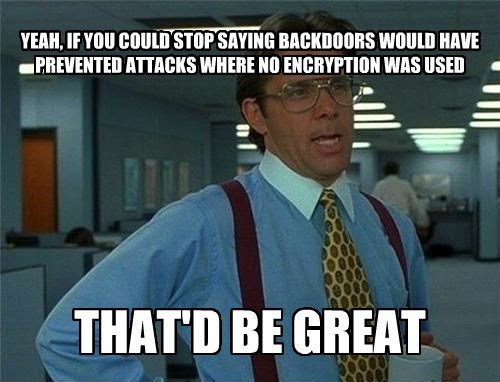 Why else would the head of the NSA claim crypto backdoors would have allowed the US to stop French attackers that French authorities already determined did NOT use encryption? Either he thinks we're stupid or he himself is. 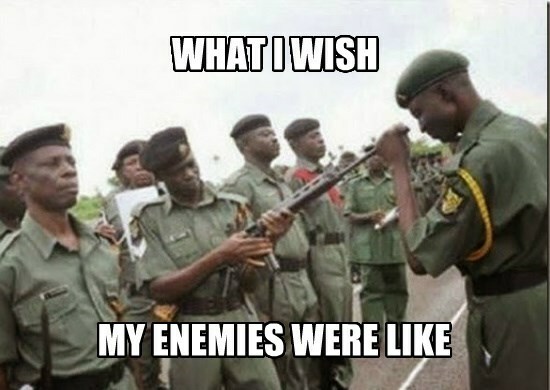 Yeah, I think I'd probably rethink any aggressive outbursts I might be contemplating in that situation too. 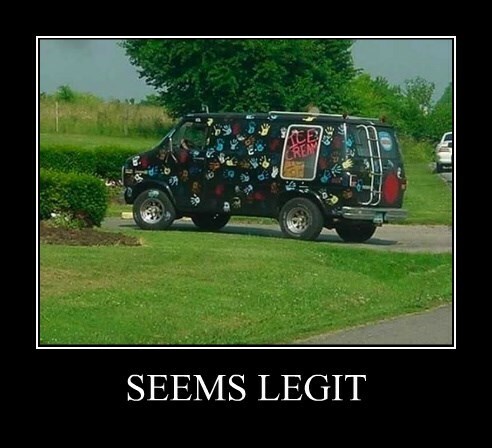 I don't want to bury the lede here but there is actually a site called suspicousvan.com. I've heard of using a RAT to steal funds, but this is ridiculous. 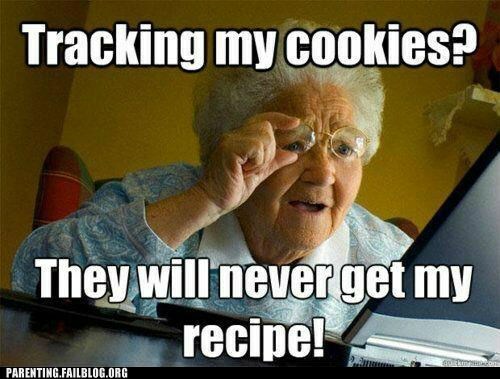 There's nothing wrong with wanting to keep your search history private. 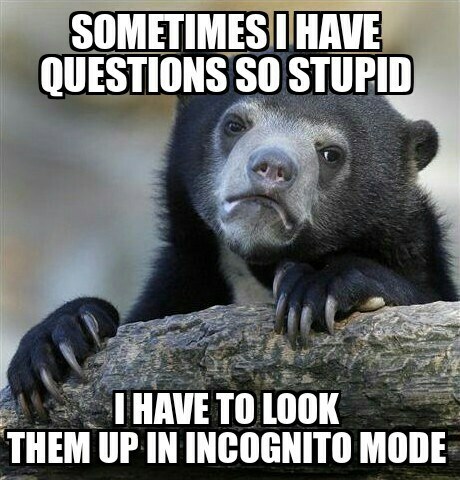 There are all sorts of reasons why you wouldn't want the things you're looking up being known by others. 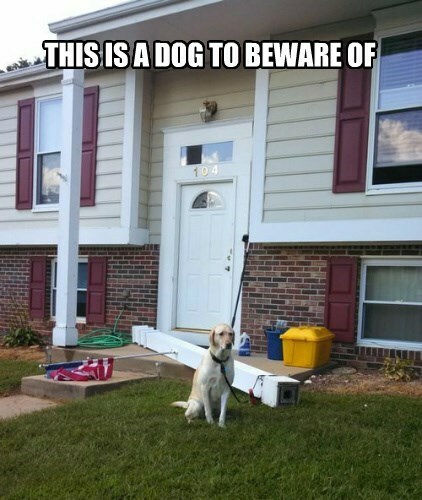 Frequently "Beware Of Dog" signs don't really reflect the threat posed by the dog (if one even exists at all). They're mostly empty threats meant just to deter thieves. In this case, though, a "Beware Of Dog" sign might save someone's life. Even if people don't completely understand how business and government are invading their privacy, this kind of defiance could serve their interests in one way or another. 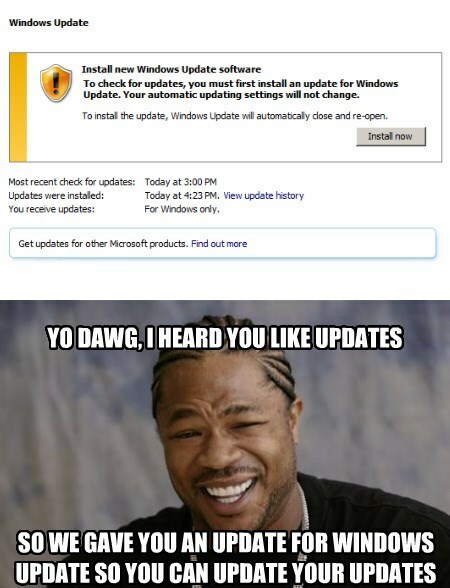 Keeping everything up to date is obviously important, but this absurdity I encountered while updating a VM makes me wonder: Why does Windows Update need to be updated? Did Microsoft discover a whole new way to replace one file with another? I mean, updating doesn't seem like the kind of process that would be complicated enough to warrant an update to the process itself. Obviously, once you look past the America-centric viewpoint, it becomes clear that America wasn't the only one caught - the entire 5-Eyes group of nations was caught. However, it could still be said that it was the result the American Government's stupidity. If they hadn't gone overboard by spying on virtually everyone there wouldn't have been any motivation for those of high integrity to reveal that fact. When you're trying to be covert (as spy organizations necessarily are) "go big or go home" is the wrong mindset to have. And unfortunately for them, they are compounding their error by trying to defend and maintain the practice. 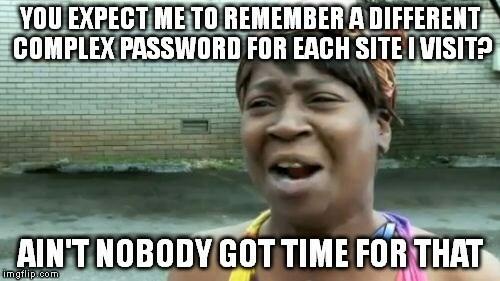 Password managers are great time savers. 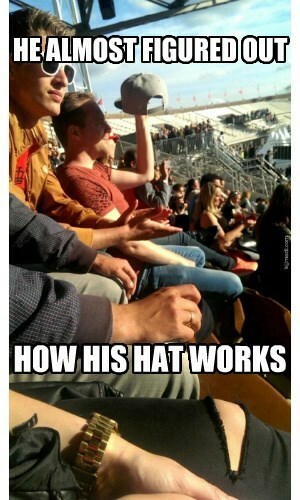 I'm bet even Kimberly Wilkins would agree. 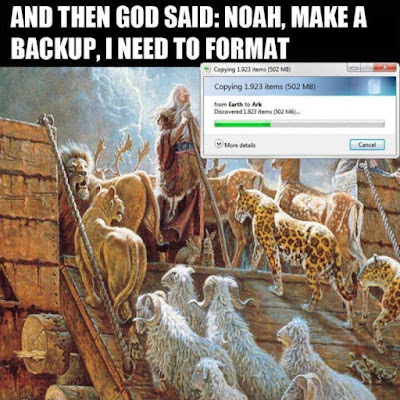 Too bad he couldn't just back up to the cloud... oh, wait. 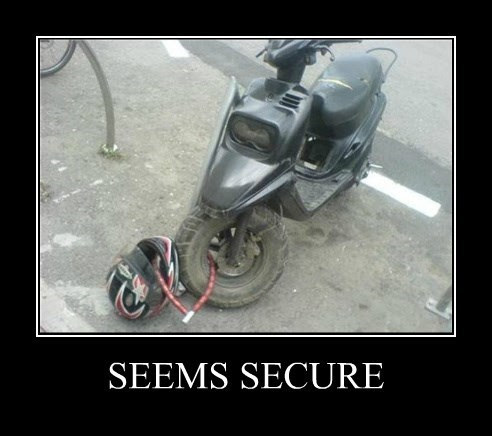 It shouldn't take a rocket scientist to figure out why locking just a wheel of your bike isn't going to prevent the theft of your bike, so the question is - do people who make this mistake learn from this mistake? 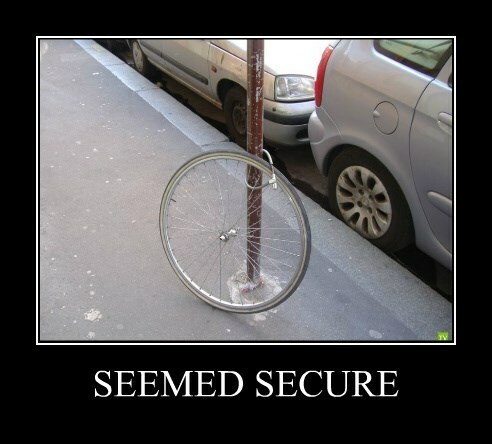 Do they even make the connection between locking up a bike and preventing theft? 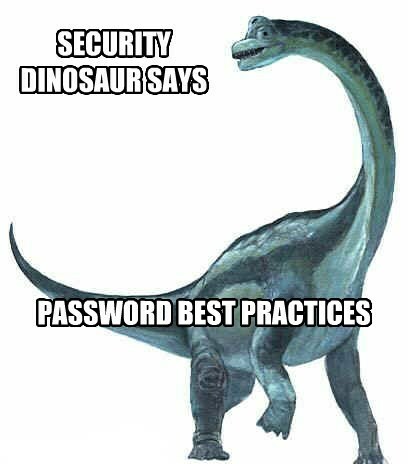 Remembering passwords aren't a problem if you use a password manager, but if you don't and you suffer the problem described in this image, the solution pretty much writes itself. 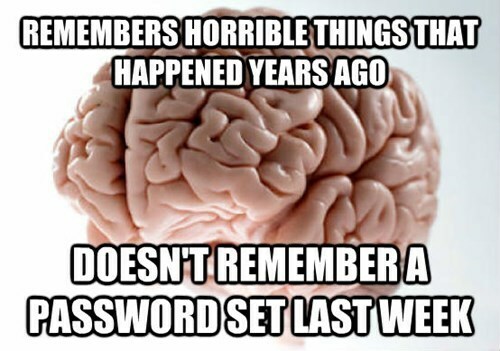 Use those horrible things as your passwords and then you'll either remember the passwords or forget those horrible things. Checkmate, scumbag brain. 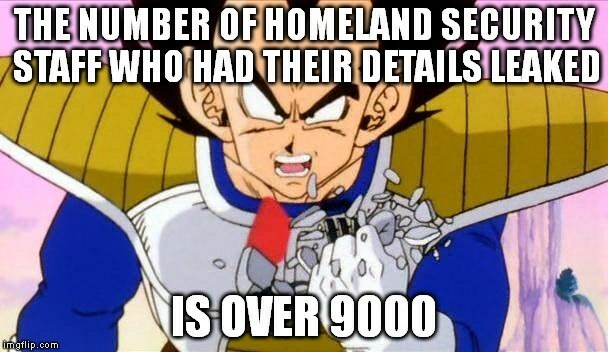 How exactly is the Department of Homeland Security supposed to keep the homeland secure when they can't even keep themselves secure? I'm sure there's a 'perfectly reasonable explanation' for this, I just don't know what it is. 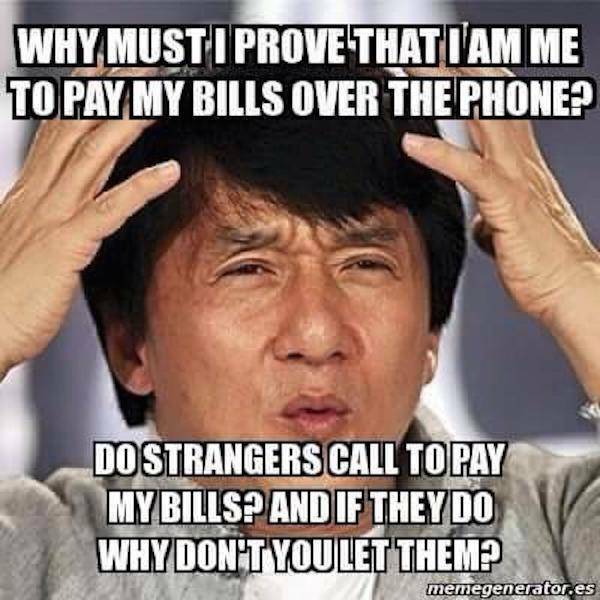 Maybe something along the lines of using a utility bill as ID? I'm not going to go so far as to say Comodo had no business making an alternate browser, but they did screw it up and that's a lesson many can learn from. Creating an alternate browser, even if only by modifying an existing one, isn't as easy as it might seem. In fact it's very hard because of the preponderance of bad guys focused on the web as a vector for attack. 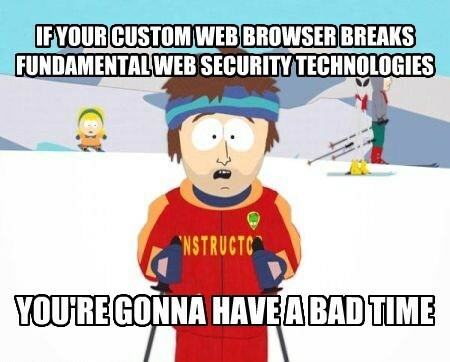 If you don't have a lot of browser development experience, you're bound to get some the hard way. Over and over we hear that the tragic outcomes of police uses of force were the result of their training and that if only those poor policemen had been better trained, the tragedies they caused could have been avoided. The only problem is the training they're looking for is with weapons and other military equipment that increasingly separate them from the populace they're supposed to be serving and protecting. Maybe more training isn't the answer to thoughtless disregard for your fellow human beings. Maybe training is the vehicle by which they learn to go through the motions without thinking in the first place. 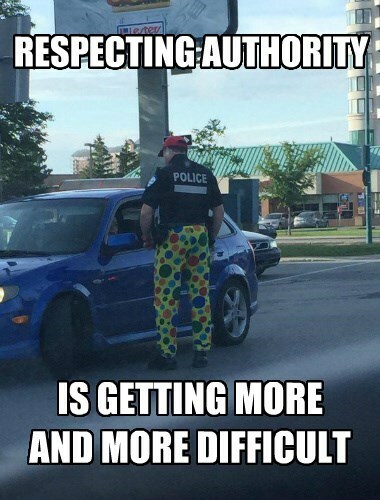 If you want people to take you seriously, you should maybe try not dressing up like a clown. Otherwise people are just going to think you're a bozo. 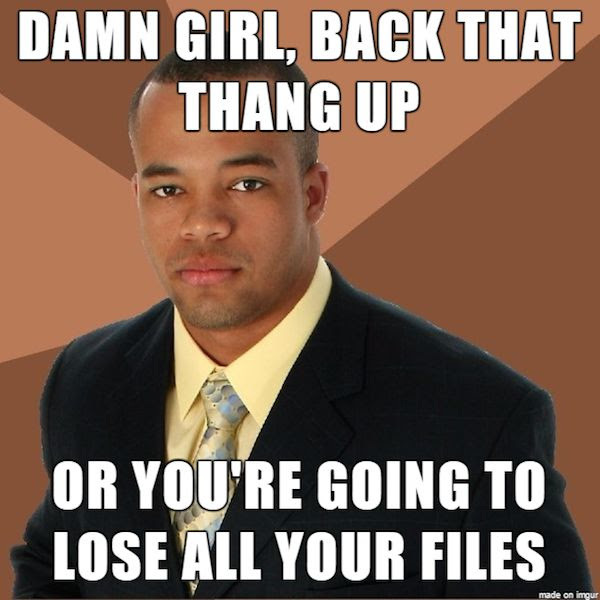 Never leave your computer unlocked because it's not just people who can cause problems. Household pets might not actually be able to tell your friends they're fat on Facebook, but they could certainly send some awkward likes by accident, or worse, they could hit the delete key and cause important files to be lost. I can't count the number of times my cat has caused problems just by stepping on the answering machine. Is it really so hard to understand what the sun visor on a baseball cap is for? 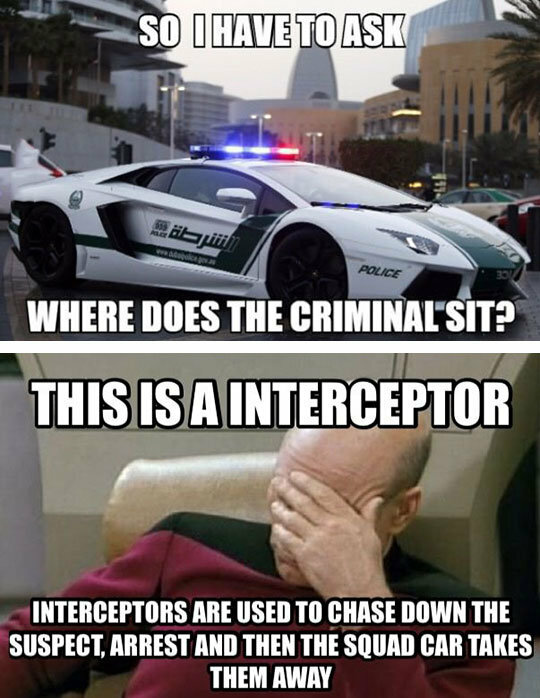 This demonstrates both tool specialization (it's not a general purpose cop car but one with a very specialized use) as well as how to look like a dumbass by not understanding the proper way to use a tool. I see so much advice to disable this, that, or the other component of anti-malware suites and then people complain that the suites aren't doing their job. Well, gosh, I wonder why. Too soon? Actually, it's hard for me to tell for sure but it kinda looks like black has the advantage on that board. 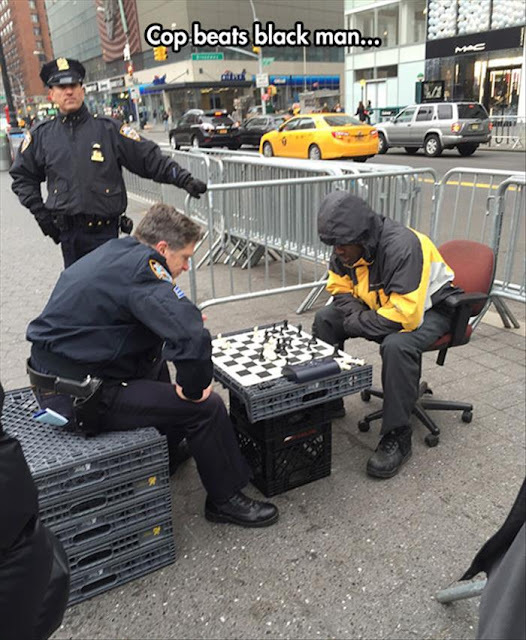 I can only assume the cop hasn't thought as far ahead as his opponent. Judging by just the scam emails in my junk mail box, my enemies would appear to actually be this dumb, but unfortunately those aren't the only adversaries out there. 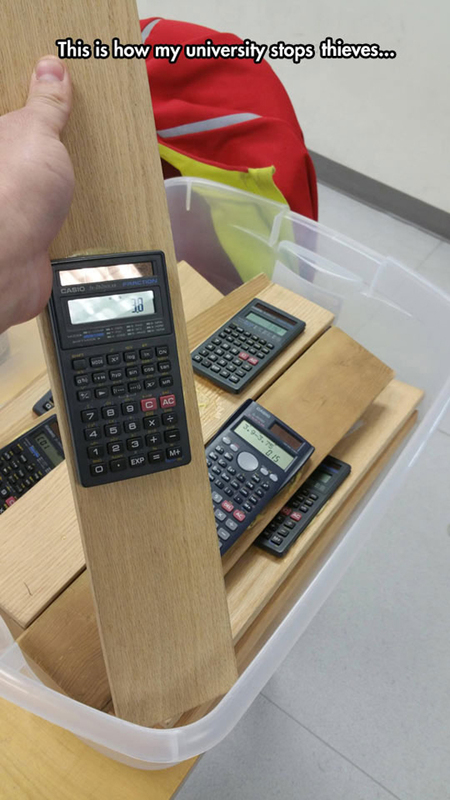 That's one way to stop calculator theft. Another way would be to not supply calculators in the first place. We had to bring our own calculators when I was in university. On the one hand, I can certainly see trusting Snowden's integrity more than the NSA's given what he's sacrificed in order to open our eyes. 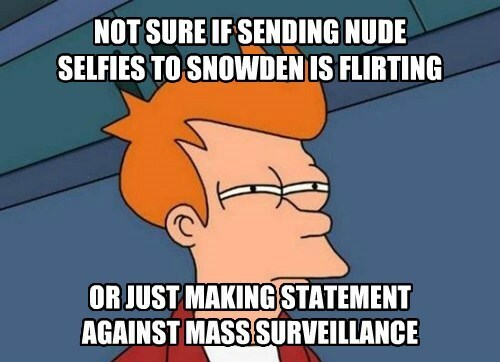 But on the other hand, considering how closely Snowden is being watched by intelligence agencies, anything you send to him is bound to wind up in the NSA's hands anyway. Based on this tweet by Troy Hunt, Ashley Madison has some weird ideas about identity protection. Better hope you don't have any identifying marks elsewhere. 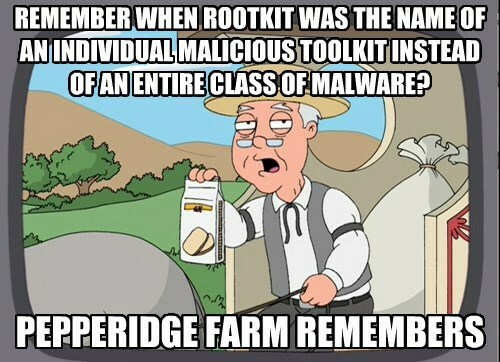 What better way to mark my return from hiatus than by sk00ling newbs about the real life origin of the term Rootkit. So you want 100% security, but you don't want to upgrade away from Windows XP? Well, this method demonstrated by Anthony Vance may do the trick. 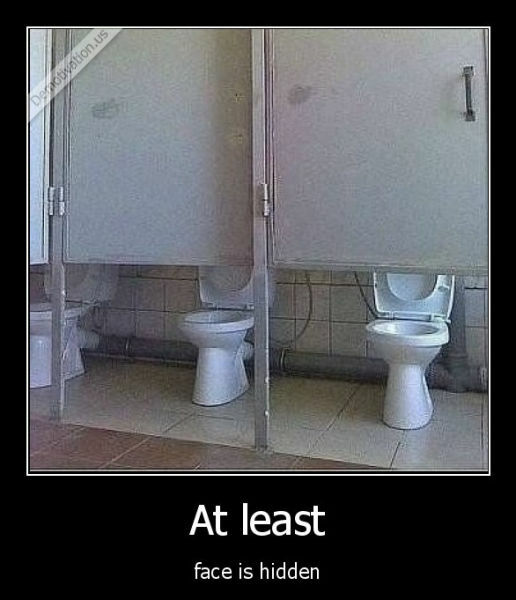 Not very usable, though. Once you remove the concrete, you remove the security too.